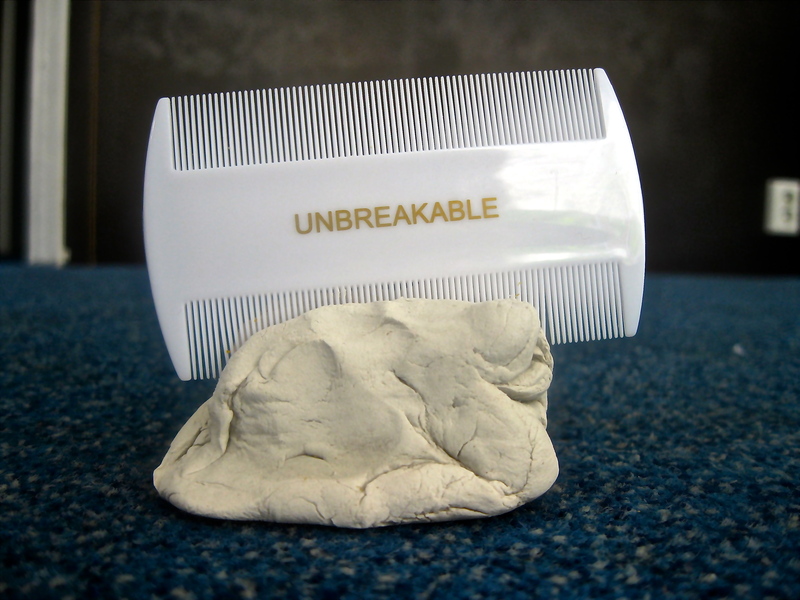 It consists of a hump of clay, and a comb from a Dutch pharmacy called Kruitvat, stuck in the clay that is now dry. Its genesis is poetry, gallantry and feminism. For Sale, Please inquire within. This entry was posted on July 23, 2014 by rdotmdot in 3D, For Sale, Item.